Join host Rebecca Carroll as she sits down with some of the podcasting world’s most influential Black hosts and producers. 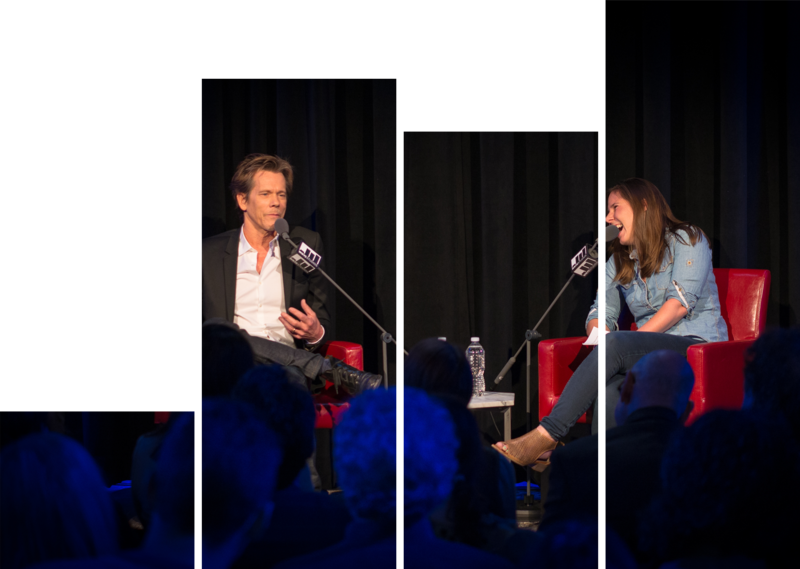 They’ll share an unfiltered reflection on their incredible (and unexpected) journeys into the ear buds of millions of listeners around the globe. Tonight she talks with Crissle West, co-host of the hit culture podcast The Read. The show covers the latest in entertainment news and has amassed over 150,000 subscribers in two years. 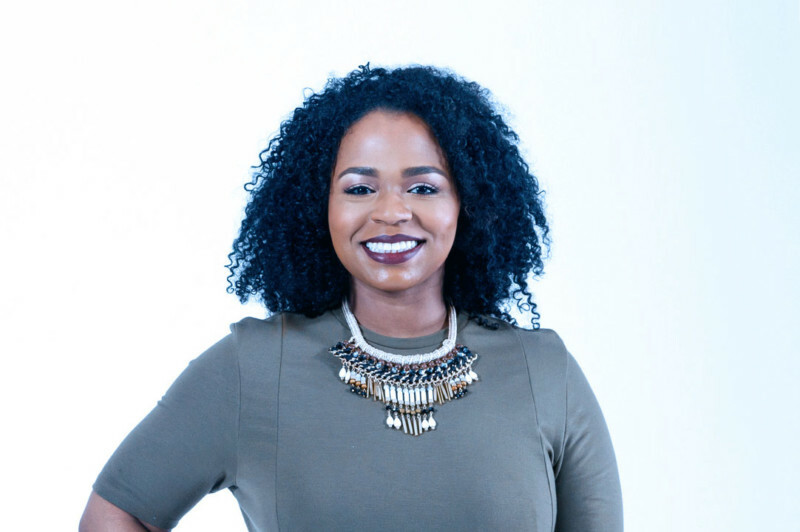 Crissle’s written work has been published in ESSENCE magazine and she has appeared on panels across the country covering race, gender and sexuality. Big (and challenging) questions will get asked. Tea will be spilled. Trailblazers celebrated. Be a part of this moment.